11 Summer Fashion Trends We Just Can’t Get Enough Of! It’s always fun to keep up with the trends and give it your own twist. We at POPxo tried the biggest trends this season so that you get to experiment with them too! Doesn't it pleasantly surprise you when a style, which you thought wouldn’t suit you actually looks amazing on you! Here are some of our favourite Spring/Summer 2017 fashion trends that will give you all the inspiration you need to play dress up this season! Fashion is obsessing with everything shoulders! The off-shoulder trend is here to stay and a twist has been added to it! 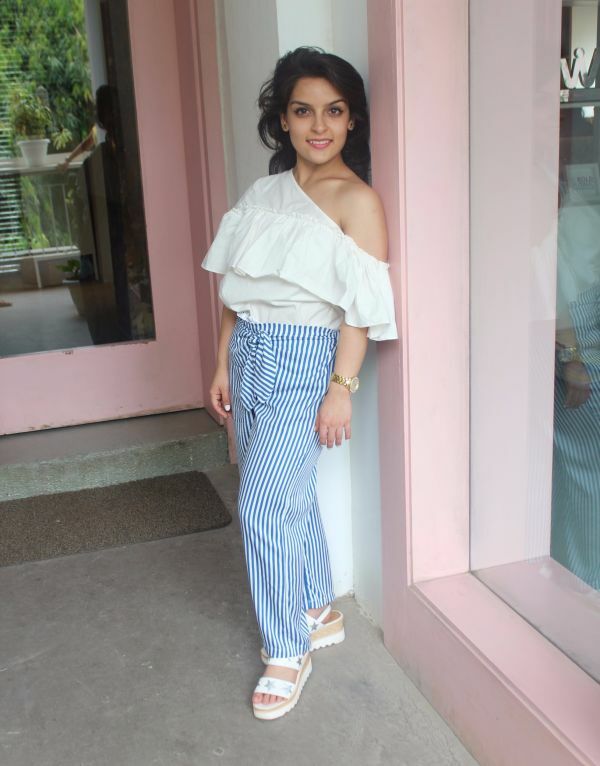 While last year it was all about the off-shoulder, this year is for the one shoulder… Arushi Sakhuja, Editorial Coordinator, mixes the flash dance shoulder, stripes, ruffles and the flatform with such ease. Yellow is a warm colour and fits just right for the spring/summer trend. The best part is there is a shade for every skin tone and the colour has made a bold comeback this summer! Our Editorial Coordinator, Sayunkta Jain shows us how it’s done! 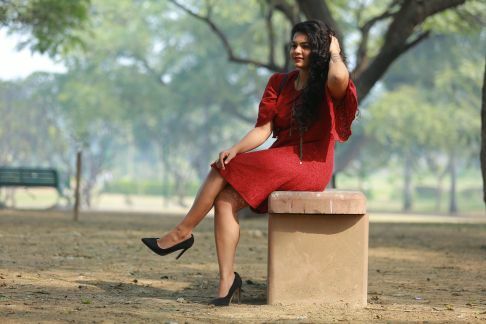 Our Trending Writer, Apoorva Poonia, knows how to slay her way through with pleats! Pleats made their mark on the runway during Autumn/Winter 2016! The timeless trend is feminine and still going strong! It’s a trend you must fold into your wardrobe, if you haven’t already! Stripes have been and continue to be a major trend! This time stripes go big and bold! We constantly see a Bollywood celebrity sporting this trend. Manvi Malhotra, Senior Wedding Writer has her stripes game absolutely on point! We love the look, don’t you? Sheer as a trend on the runway is quite outrageous and bold. But not everyone can wear it as it is. So a good option for you would be to use sheer or chiffon as a layer! Sheer with embroidery, or sequins worn over a spaghetti is something we love and Srishti Gupta, Senior Lifestyle Writer, surely knows how to nail this trend! 6. Sleeves Go Wide And Big! After the flute sleeves, it's time for the slit sleeves and the leg of mutton sleeves! Don't expect the emphasis on the sleeves to disappear anytime soon! Somya Suresh, our Jr. Fashion Editor, carries the statement sleeve trend with such grace! 7. Let The Tee Talk! It's the age where you must let your loud and bold tees do the talking. It can be about something you really feel strongly about or just a funny quote. 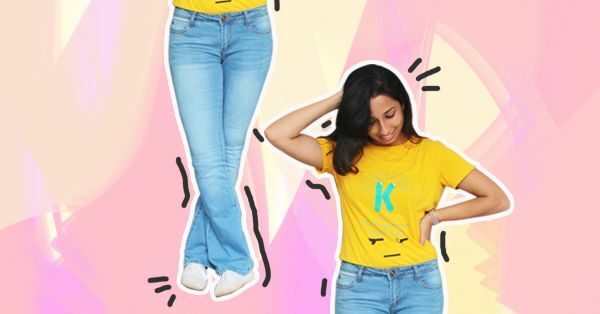 Our Jr Lifestyle Editor, Amrita Paul makes her statement in her slogan tee and we just love it! Is this the end of Stan Smith? Pool slides are the new footwear trend of the season. Spring's alternative way of adding more comfort to our footwear closet! 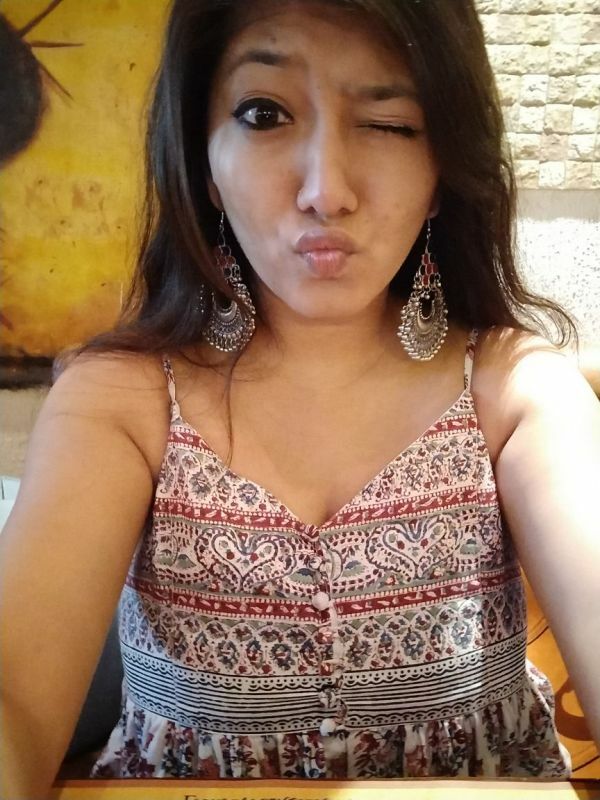 Apoorva Poonia, Trending Writer, knows how to keep up with trends! The 90s inspired choker trend is definitely not leaving the runway anytime soon. Continuing for seasons together, it’s been re-invented and redone to never look monotonous. 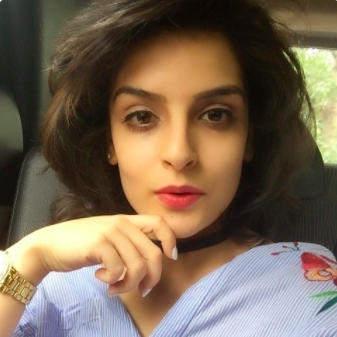 Our Senior Wedding Writer, Manvi Malhotra keeps it simple in this very versatile black choker! It’s no surprise that florals are an evergreen trend that just won’t fade away! They make their way through the runway with a retro kitsch inspiration this year and Srishti Sabharwal, our Senior Fashion writer, looks so with it in this perfect floral summer dress! Going OTT with statement earrings is never a fashion faux pas! Add the glam you need to your outfit with those statement earrings and get heads turning! Our Trending Editor, Shivani Srivastava, looks super cute in these ethnic statement earrings!